Solving the big challenges facing us like climate change, global inequality and the threats to the environment and human rights will require cooperation not isolationism. Siân Berry will be explaining why the UK will be better off facing up to these issues as part of the European Union and why she believes we need a ‘People’s Vote’ on any Brexit deal. 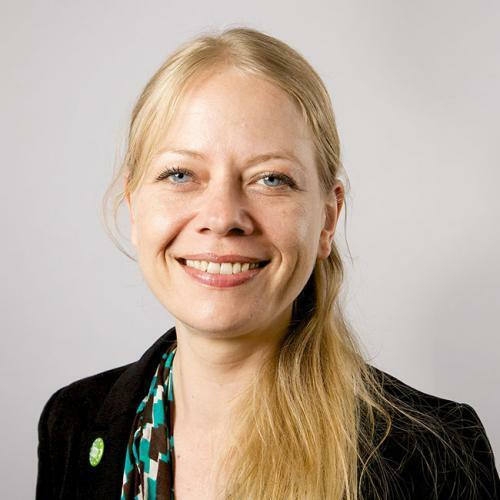 In 2018 Siân Berry was elected co-leader of the Green Party with Jonathan Bartley. Siân joined the Green Party in 2001, politically energised by the twin threats of globalised capitalism and climate breakdown. She has stood for Parliament and twice been the Green candidate for Mayor of London. In 2016 she was elected as a member of the London Assembly where she has been campaigning tirelessly on a wide range of issues including homelessness, youth services, renting rights and civil liberties.